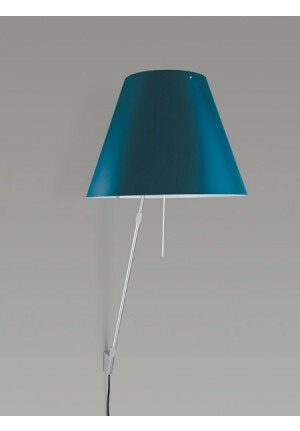 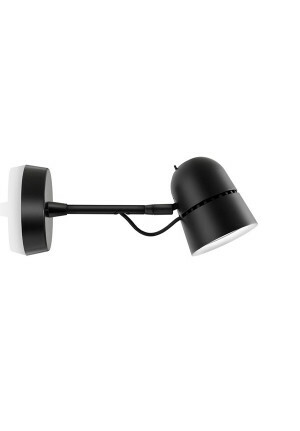 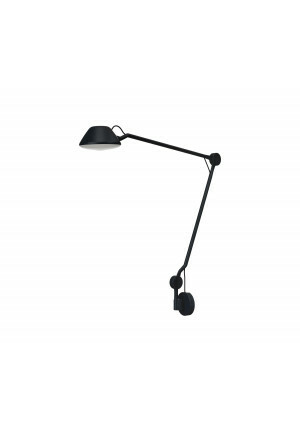 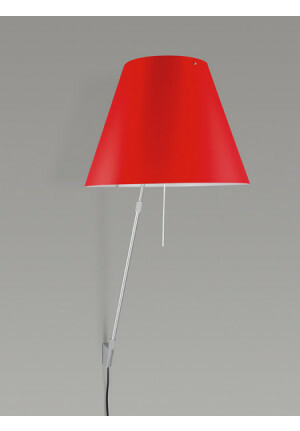 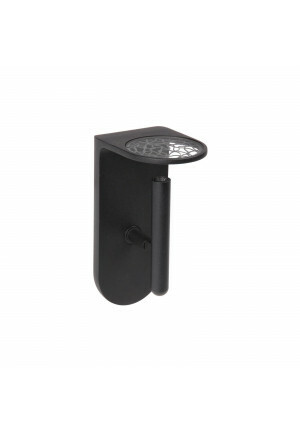 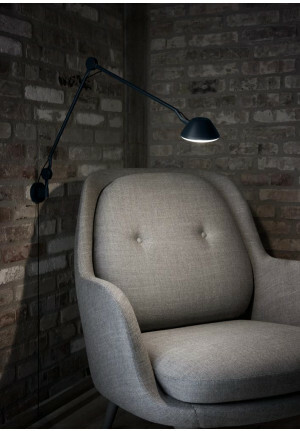 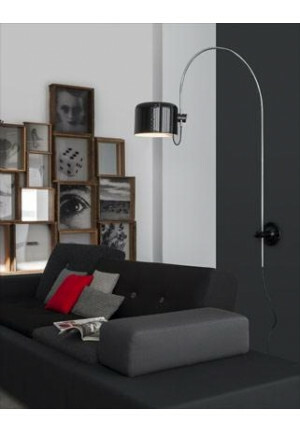 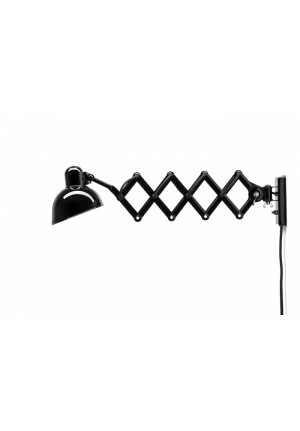 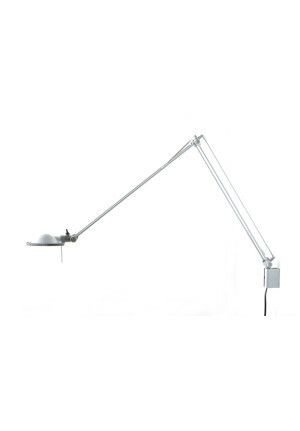 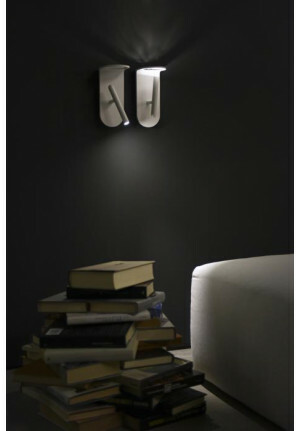 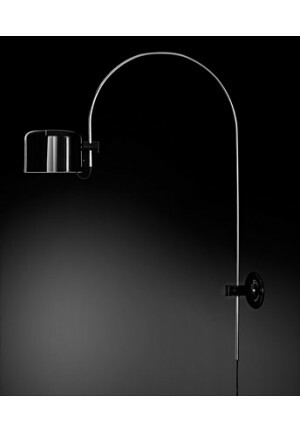 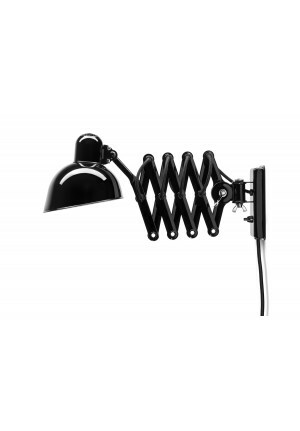 Wall lamps can be particularly used as reading lights, if they have multiple adjustable arms and make a direct light. 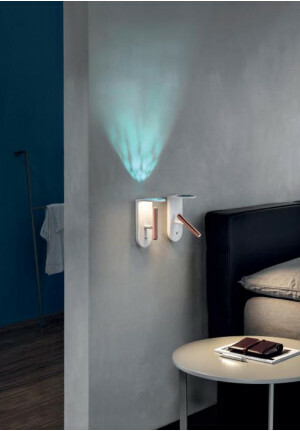 Next to the bed is installed can be perfectly aligned as a reading aid or turn passive lighting of the room as a night light in the direction of the wall, such wall lights. 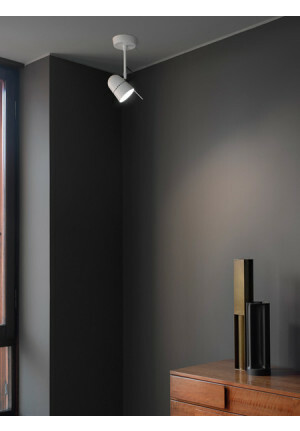 Again, care must be taken whether to connect the lamp a wall outlet is needed, or if the lamp has a connector cable and is powered from a standard wall outlet.